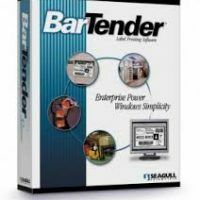 Includes – All of BarTender’s most powerful label design features. Numerous software integration tools, such as ActiveX Automation, enterprise messaging and Seagull’s Commander utility for cross-platform integration. All the data sourcing of Professional, plus support for SAP IDocs. Includes all of the Companion Applications except for Librarian, but not all of the features. Logging to local databases only. 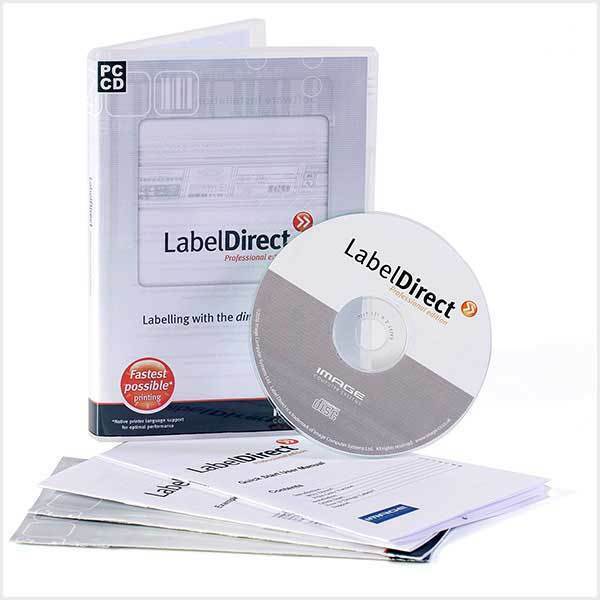 Includes all available RFID design and encoding capabilities. Omits – Does not offer the enhanced server functions, advanced integration (such as XML and SAP AII), and web printing capabilities of Enterprise Automation (see above). No Librarian. Excludes some Companion Application features. No logging to centralized databases. No inventory control of printer supplies. 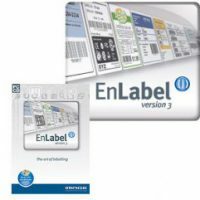 Printer Licensing: Both Automation editions allow unlimited network users. 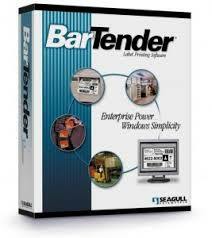 Licensing is based on the maximum number of printers used by BarTender on the network.